Beautifully designed and carefully engineered, the Canterbury XT represents one of the most substantial developments in the world of energy-efficient lighting. 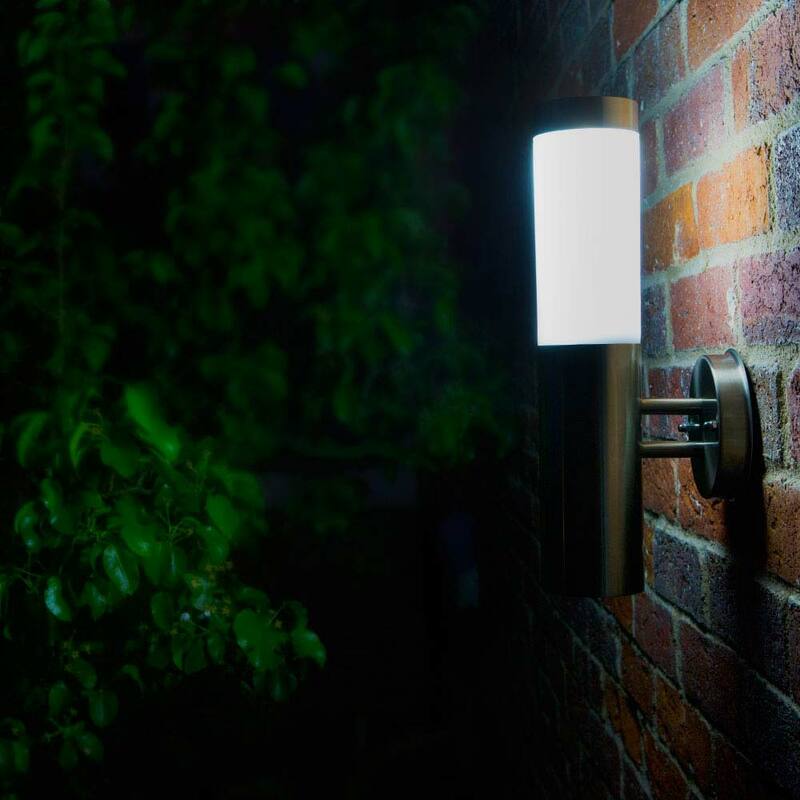 With its clean and simple design lines, this solar wall light will add a sophisticated touch to any outdoor area while keeping it lit for up to 10 hours. Traditional outdoor lighting solutions make getting power to outside walls a hassle, but that's a thing of the past thanks to the Canterbury XT. This wireless lighting fixture has been created to work in outdoor settings where running an electrical installation would be costly, impractical, and time-consuming. By contrast, the Canterbury XT is easy to install and even easier to operate thanks to its fully automated settings and quick set-up. This solar wall light has also been designed to be kind to your wallet, as there are no running costs involved once it is attached to the wall. And thanks to its Powersaving™ technology, the Canterbury XT is a cost-efficient way of keeping outdoor areas adequately illuminated for up to 10 hours. For your peace of mind, the Canterbury XT comes with a quality guarantee backed up by our Silverlight standard. I purchased two of these and then a further six in Aug 2017. They are quite big but are a nice design and do stand out on the side of the house, however as like the Mini London solar lights they rust very easily so I coat them in grease to try and make them last longer. I also put them away through the winter months otherwise they would rust very badly. The biggest problem is the solar tops themselves which is important on a solar light. Within the first year I had 8 replacement tops (which they sent F.O.C to be fair.) sent to me because they did not work, one was wired wrong. The switch P,S and off is very temperamental and far from perfect. Out of the eight lights I have 6 tops still work and the other 2 only give off reduced light on either setting which is horrible and stands out when they are visible on a house alongside the brighter ones. Obviously they can't compare to the consistency of powered light but was hoping for better considering the price. Great light easy to install lasts a very long time. Delivered really quickly, easy to install. Just perfect for the garden. 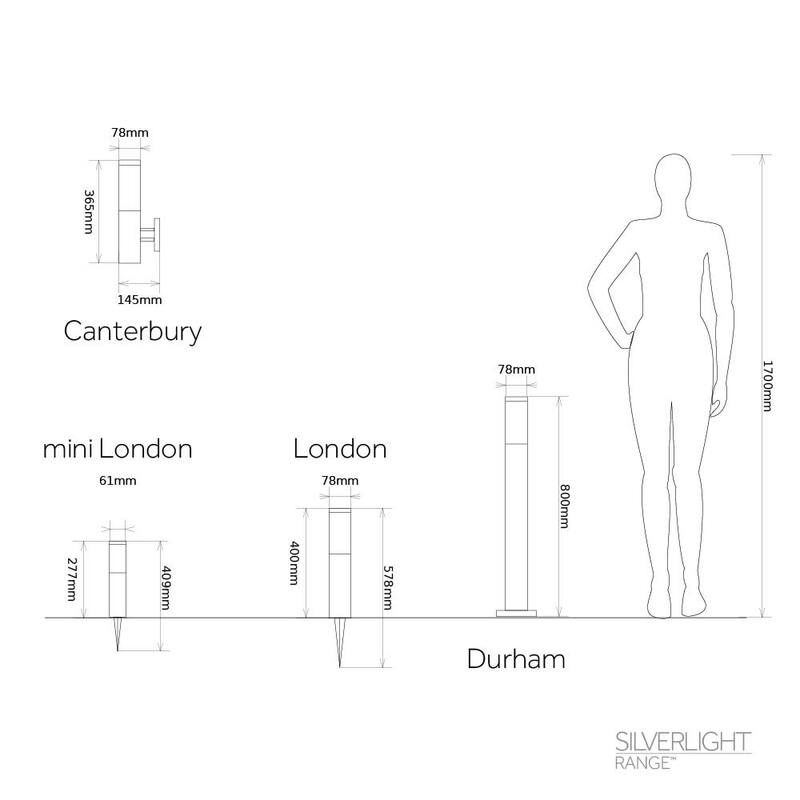 At SolarCentre® we have redesigned our Canterbury wall lights and upgraded their technical specifications to offer an even better performance and longer run times. The result is the Canterbury XT, a solar-powered wall light built to last and to impress. 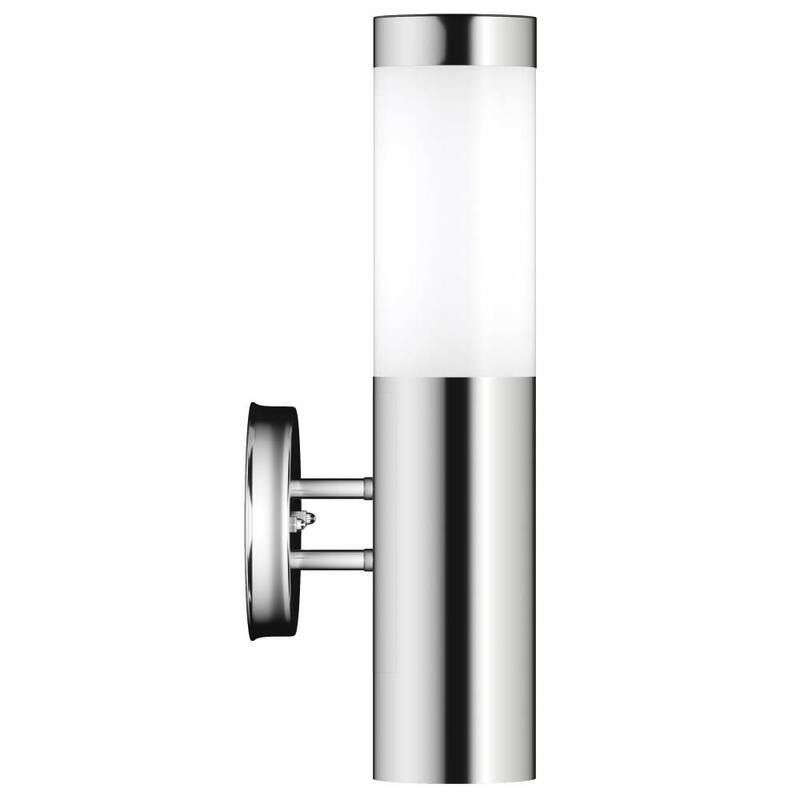 This outdoor wall light features a high waterproof rating, novel design, and a sturdy construction, combining the strength and durability of 301 stainless steel with an attractive and modern brushed effect. 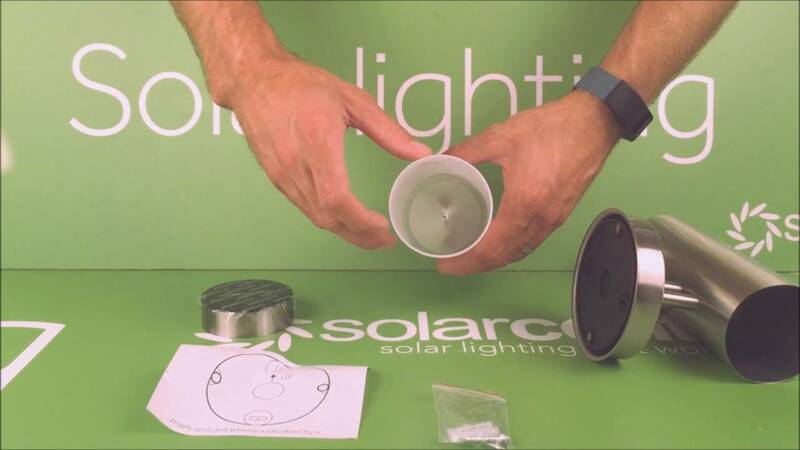 To enjoy all the benefits of solar lighting at home, simply mount the Canterbury XT to the wall of your choice using the fixings provided and it will be ready to use within minutes. This innovative lighting fixture comes with a high-capacity solar panel and a super-bright bulb that delivers white light for up to 10 hours. The mechanism is simple but incredibly effective, making the Canterbury XT ideal for use during those long winter nights. 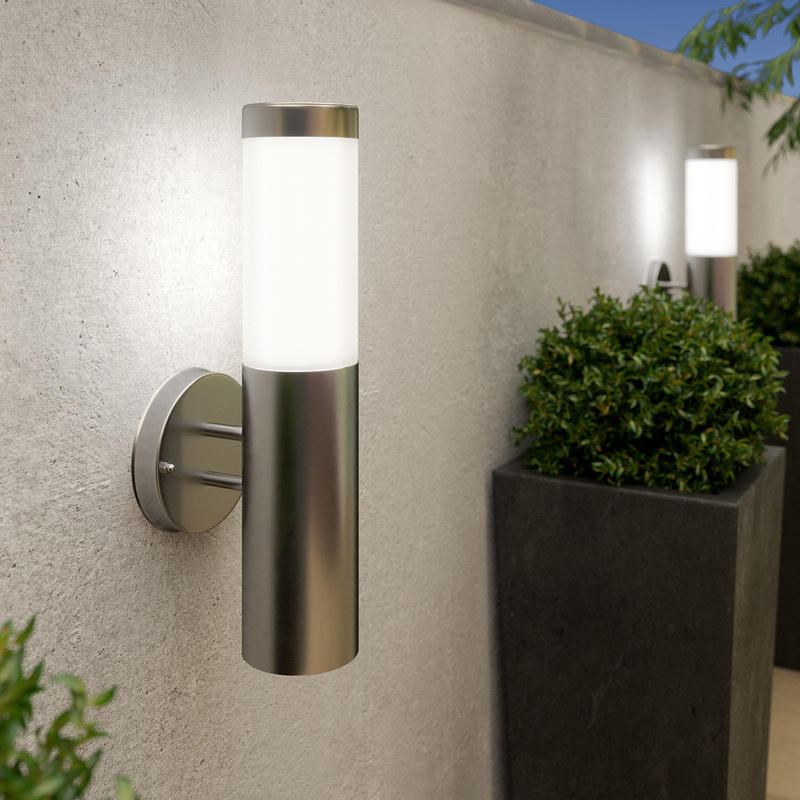 Patios, balconies, garden walls, and decks are some of the most popular uses for this sleek wall light. The Canterbury XT will illuminate dark corners and can also deter intruders when you are away from home thanks to its fully automatic mechanism, which can be overridden when required at the flick of a switch. Use this solar-powered wall light on its own to brighten up small areas or create your own lighting arrangements by combining it with our matching London solar post lights. The Canterbury XT is guaranteed to work come rain or shine â€“ get your hands on this remarkable lighting solution today! Will these lights work on a North facing wall? We wouldn't recommend but some customer do, direct sunlight will always charge the most but all light hitting the panel will charge. What are the Lumens for this light please? Hi I want these on a front porch, but dont want to illuminate with every passer by. Is it possible to adjust the sensor down to 1 metre? 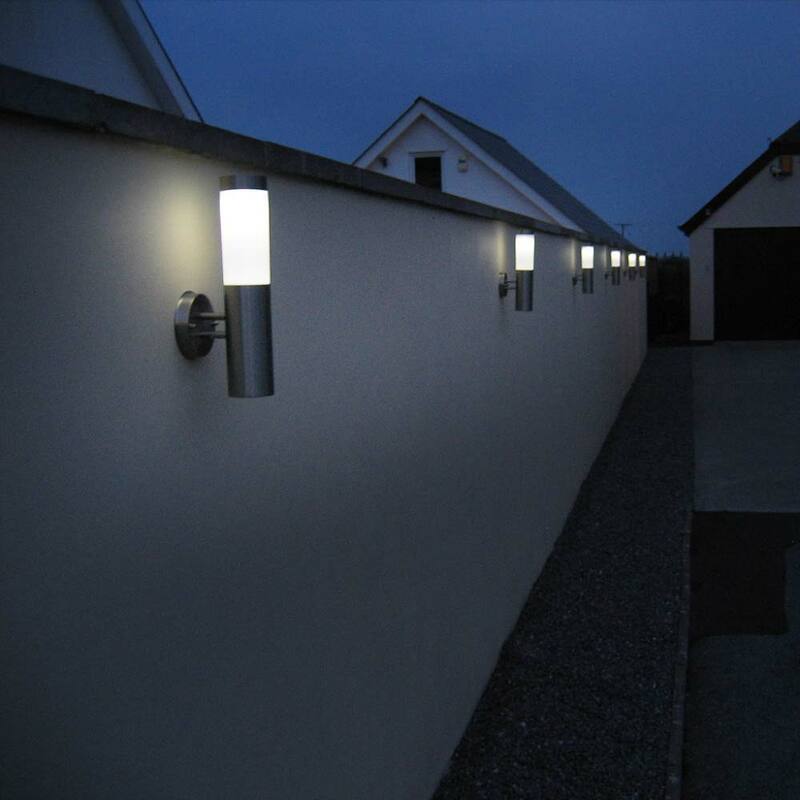 This light comes on at dusk, if you are looking for a PIR (motion sensor) light please take a look at our security lights.